Located on Ballarat Street, the branch provides ATM, and Banking Services. The bank is open from 9.00am until 4.00pm during the week days. 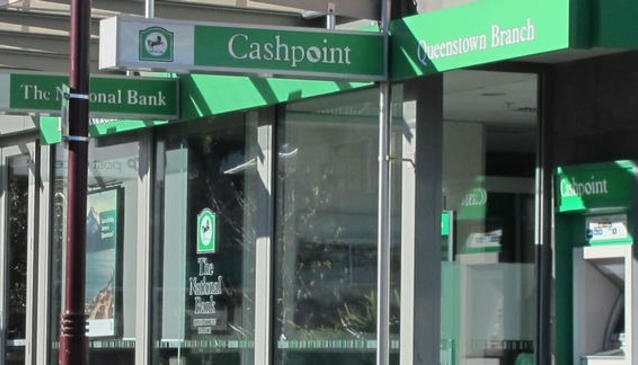 ATM Services are also located on 35 Beach Street and 53 Shotover Street.